Catering and Events Logo Design for this sweet logo for a new startup. 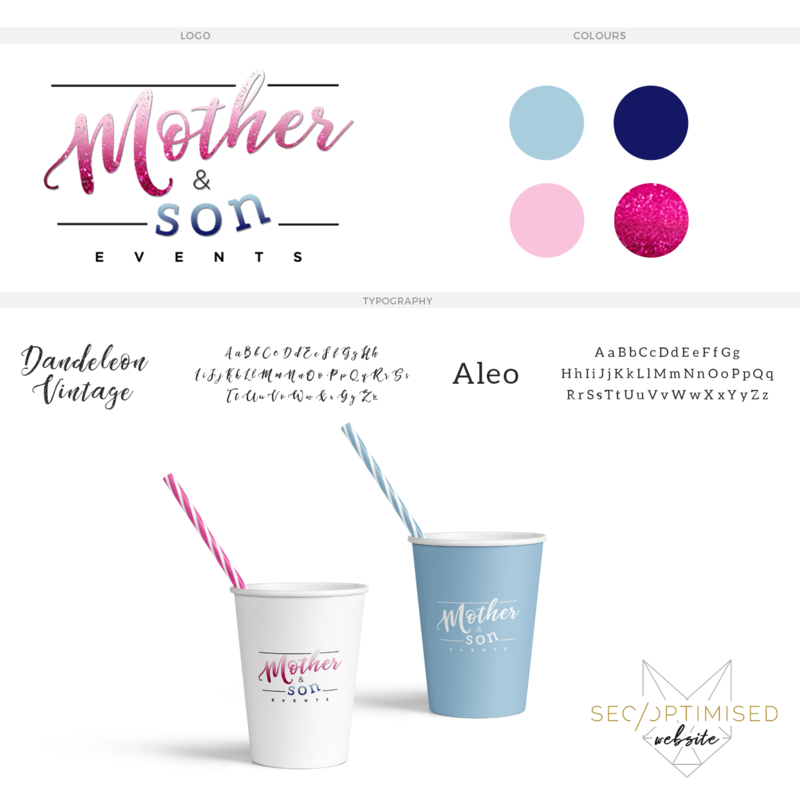 The brief was simple, a mother and son going into business together. The logo had to reflect the different personalities of both partners and with this design, we nailed the brief. The addition of sparkle and a variety of colours gave this design excellent texture. Incorporating different fonts, meant that the logo is highly memorable and is easily adapted to print, web and to add to uniforms and/or merchandise. We found this logo had to be very different to the old television show of the same name, so we made sure we stayed away from anything resembling that style. 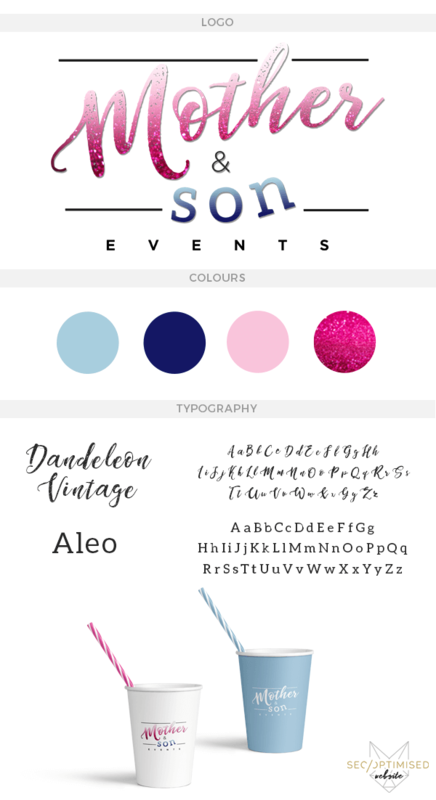 As you can see below, the colour, texture and line elements worked very well together and have ended up with an excellent result for this client. Another amazing result from our logo designing service.